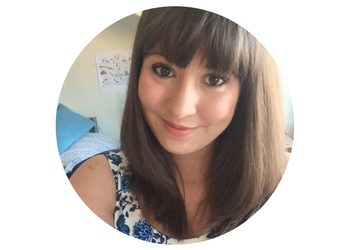 Since it's still the start of the year and there are still lots of posts going around about motivation and resolutions and keeping it up, I thought this was as good a time as any to share a post about what helps me have a more productive writing session. I generally feel more comfortable with background noise, and while I like having a movie or TV show on while I'm getting ready or cooking that's way too distracting when I'm trying to focus on writing. And I've found that it's too distracting to put on a playlist I like to sing along to. Which is why, when I'm knuckling down for a good writing sesh, I opt for soundtracks. Star Wars, Game of Thrones, How To Train Your Dragon, The Nutcracker... Just a few of my go-to soundtracks. I love when I get one that's dramatic and fast-paced, too: I always find it spurs me on to write faster. Distraction-free environment? Sometimes that means ditching my phone. I'll leave it somewhere I won't hear it buzzing though, and close the apps on my Macbook too, so I can't get pulled out of writing by anything. ...or being able to see all my notifications on my laptop so I don't get distracted wondering what my phone is buzzing for. It's no good if I sit down to write and then have to get back up forty minutes later because I'm starving and it's lunchtime. If I know I'm getting ready for a few hours of writing, I'll make sure it's not so close to a mealtime that I end up hungry, and I'll make myself a cuppa and keep a bottle of water nearby, too. Is this weird? Maybe this is a weird one. I hate having those badge notifications, and hate having a cluttered email inbox most of all. Something about sorting emails into folders makes me feel - cleansed, and productive, and sets me up for more productivity. Needed to clean the flat today? Have to wash my hair and cook dinner? None of that's going to happen if I've sat down and ended up intently focused on writing. I'll lose track of time and it'll be midnight, if I'm not careful. If I've got other things I know I need to do, I make sure I get them done out of the way before I let myself write. It means I don't get any niggling worries at the back of my mind trying to pull me away from my computer. Now I don't always set myself writing goals, but I've found it really motivates me to just see how many words I can get done this time. I'll make a note of how many words the book is at when I open it back up to work on and then I get to see what I achieved today. It's less demoralising than if I aim for something I don't quite manage. If nothing else, I'll make sure that the space I'm writing in is tidy and free from clutter. At least that I can see. I might stick some fairy lights on or light a candle if it's not too early on in the day. Just adds to the cosy ambiance. And a clear working space helps me focus better. 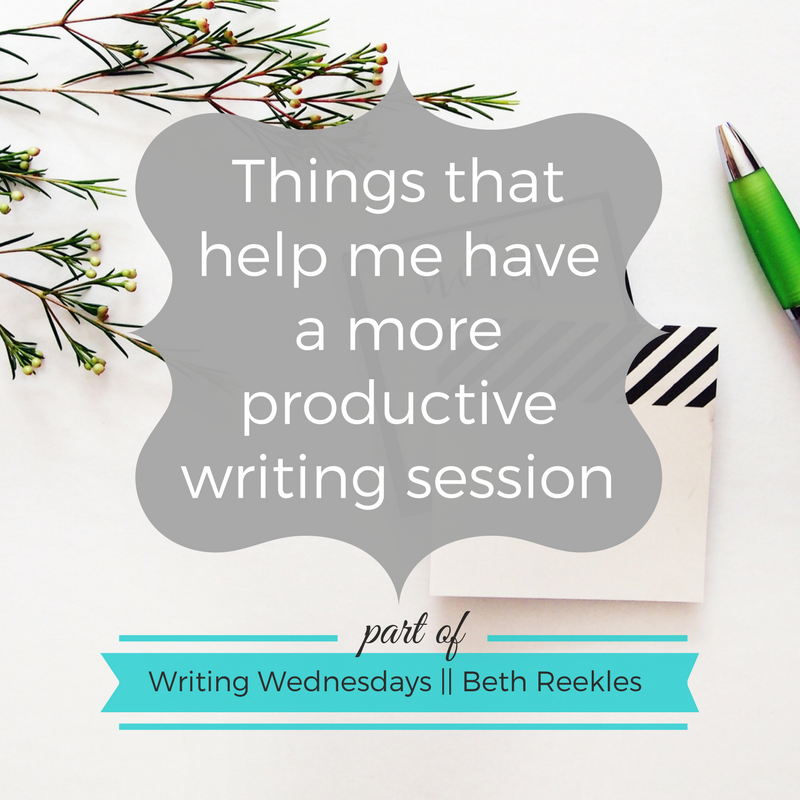 What helps you have a more productive writing session? I'd love to hear, so share in the comments below! You mention soundtracks. Have you ever tried coffitivity.com? It provides background noise similar to what you'd hear in a coffee shop. The noise helps creativity without distracting. Re a clean email inbox, I stay subscribed to comments on blogs for a day or two and then unsubscribe. Ditto for anything else that sends distracting emails. I've gone from receiving hundreds of emails some days to less than a dozen.